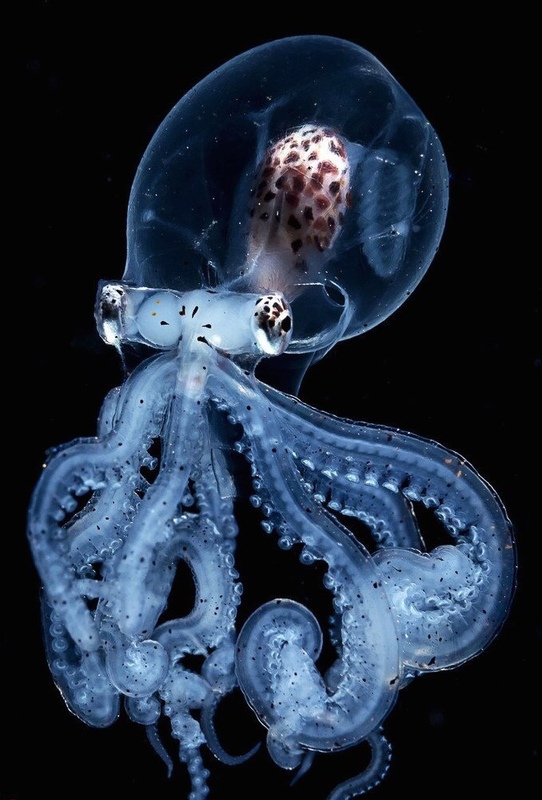 Larval octopus with a see-through head! Anything and everything not related to Opae ula can go here! How cool is this little guy? 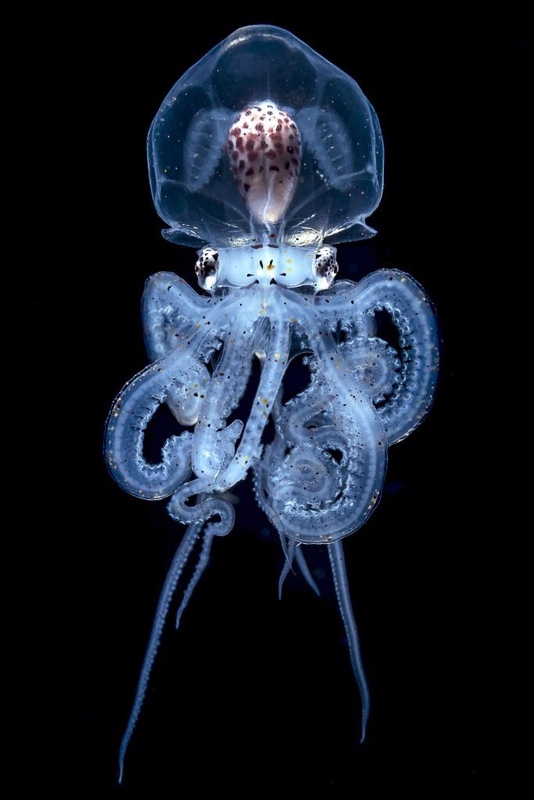 Re: Larval octopus with a see-through head! Amazing. Notice the hexagonal iris. Yeah so cool. Looks like an alien with legs on the first pic! 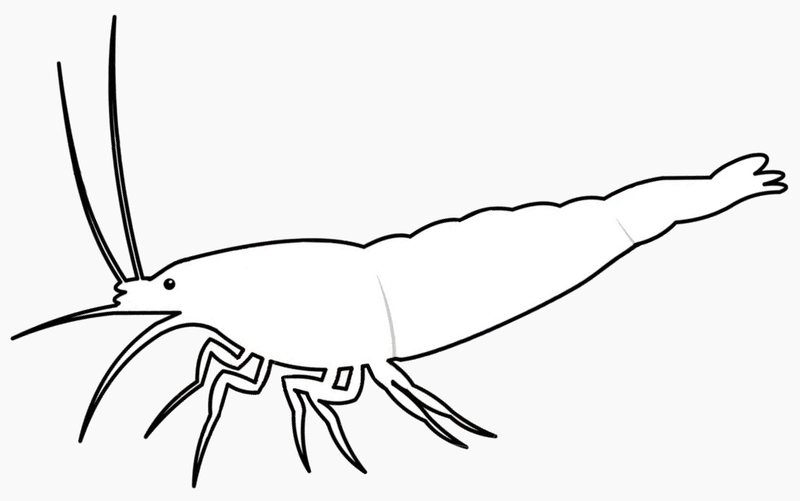 General Opae ula shrimp and brackish water section. Tank owners setups and journals. Brackish tank maintenance, help and healthcare section. 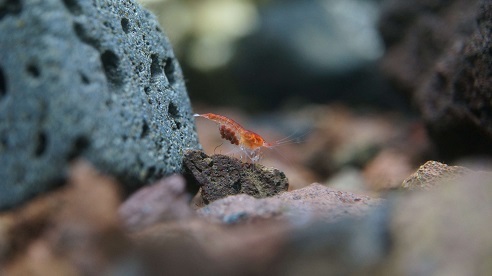 Introduction, guides and information for the Opae ula shrimp. What are Opae ula shrimp? How to setup an Opae ula tank. 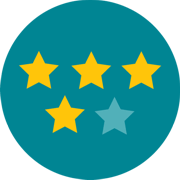 Water quality and tank cycling. 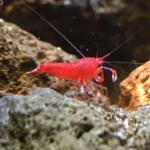 How to care for Opae ula shrimp. 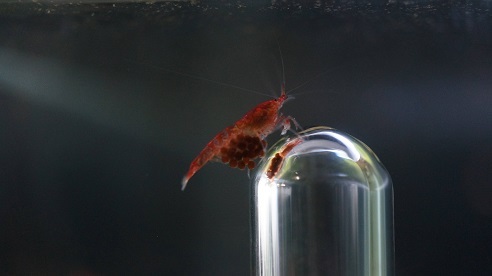 The life cycle and breeding of the Opae ula shrimp.